Reading Leonardo da Vinci by Walter Isaacson proves that while technology changes people remain the same. No Leonardo story reinforces that notion more than the story of Isabella d’Este, who pestered Leonardo for years to paint a portrait of her. She complained that other artists had made her look fat. Had she been alive today, I’m sure she would have been an inveterate selfie taker and Facebook poster. Leonardo did finally do a chalk drawing in which he drew her in profile while wearing a loose-fitting gown. Leonardo’s habit of starting projects and then abandoning them before completion is another example that seems to be a character flaw of some creative people. I don’t believe it was due to attention deficit disorder as some have suggested. I just think that many of the projects he undertook were time-consuming and required many hours of meticulous, detailed work. 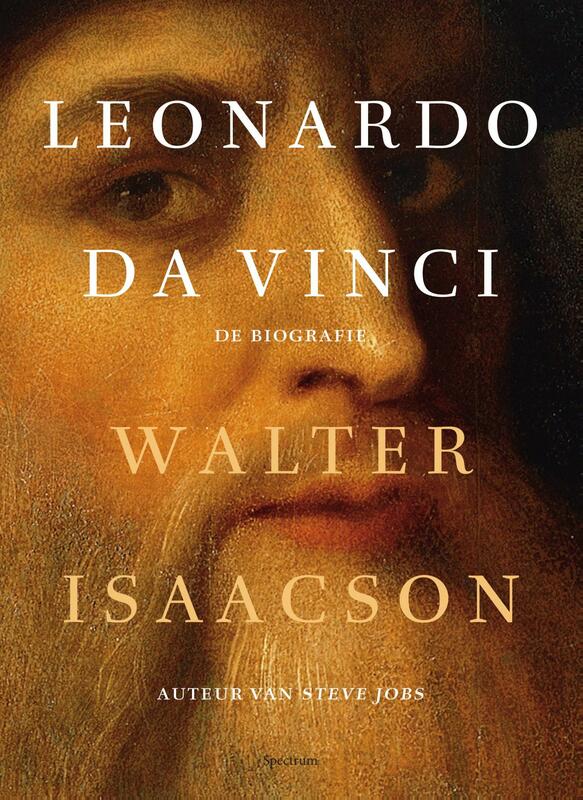 He lived in a time of great scientific discovery, and his interests ranged far beyond art. It’s no surprise then in later years he abandoned painting for long periods of time with some claiming that he could not stand the sight of a paintbrush. 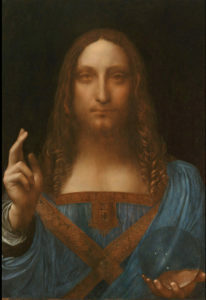 Just as I started to read this book, one of Leonardo’s paintings made history selling for 450 million dollars at auction. The auction took place after publication, but I found the story behind the Salvator Mundi painting and the efforts to authenticate it a fascinating section of the book. I managed to get through this book fairly quickly using a combination of reading and listening. This is one book that you don’t want to read on a Kindle unless it is a Kindle Fire. I used the Kindle iPad app. The app, however, had some serious flaws. It would crash if you clicked on a footnote or tried to enlarge an image. That was frustrating. But the day I finished the book Amazon came out with an update to the app that fixed the issue. So I went back and examined some of the artwork I was interested in seeing in greater detail, including the image that appears in this post. 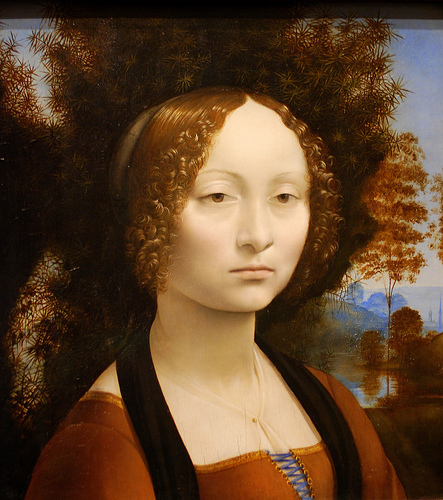 It is the image of Ginevra de’ Benci. I happened to see this painting while on a visit to the National Gallery of Art in Washington, D.C. While Leonardo left many scientific and anatomical works unpublished, he did leave behind detailed notes. It is thanks to these notes that the author was able to write this excellent biography.